What a proud and splendid sight you are! 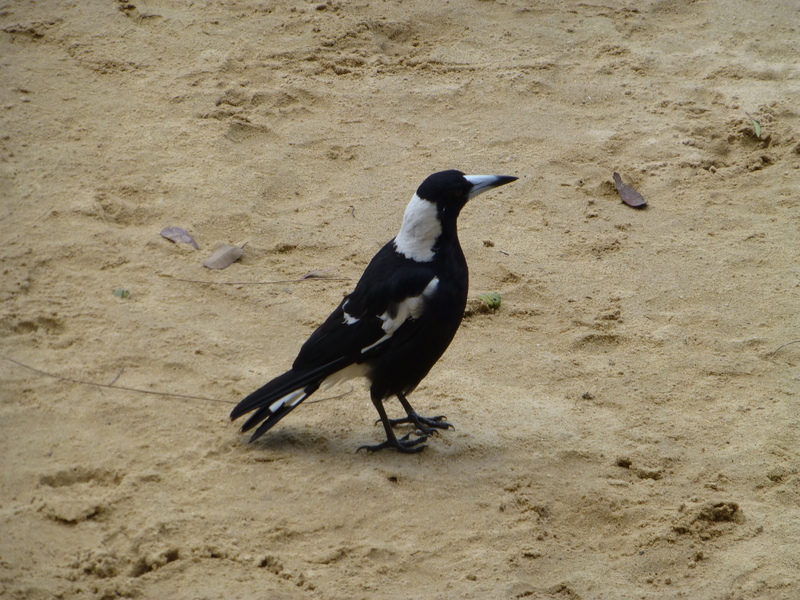 There’s a magpie on the shore! Now and then I see these handsome birds strutting around on the yellow sand. searching the ground. Cadging picnickers for scraps on the promenade beside the tables and chairs seems to be another of their favourite activities. 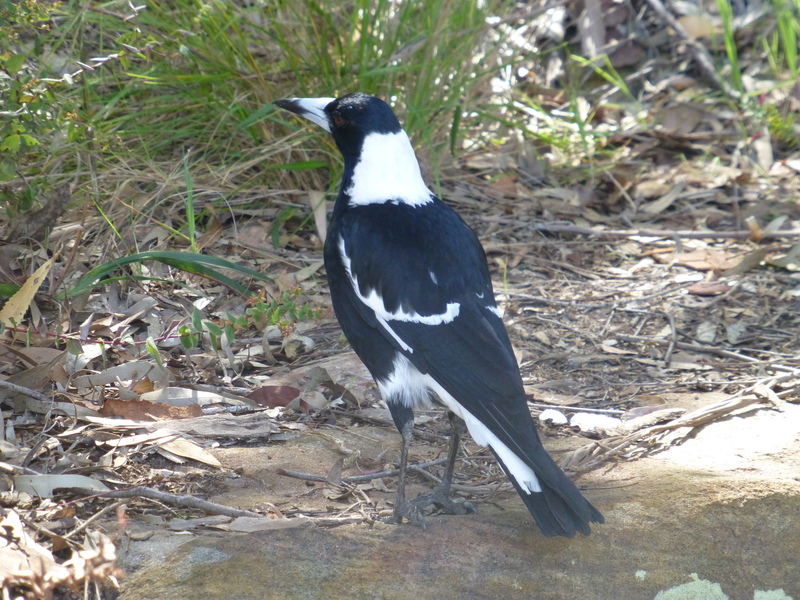 Sometimes, magpies get bad press. Complaints about swooping are not uncommon, especially in their breeding season. But as far as I’m concerned, they’ve done me no harm, and I love to hear their beautiful song.